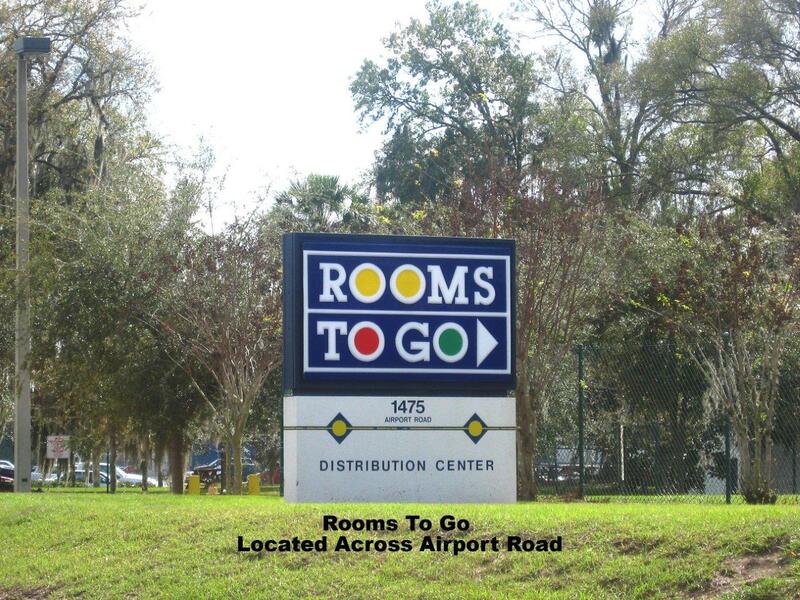 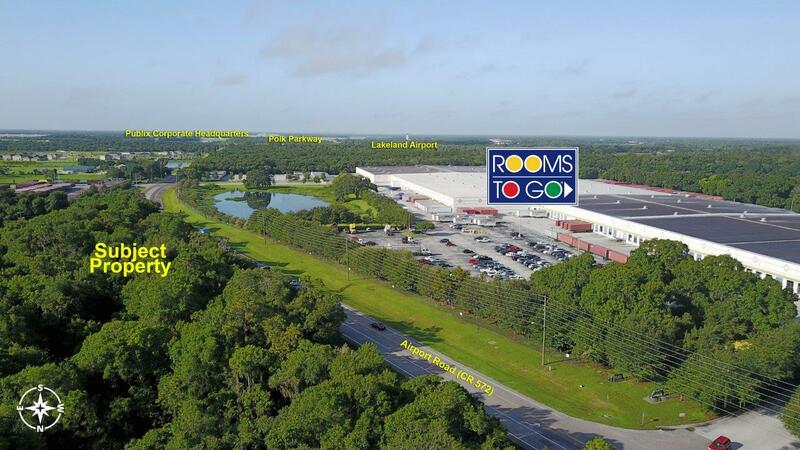 Well located for light industrial uses, the property is in the center of a very active distribution hub that includes neighbors such as, Amazon Fulfillment, Publix Distribution, Southern Wine & Spirits, and Rooms To Go. 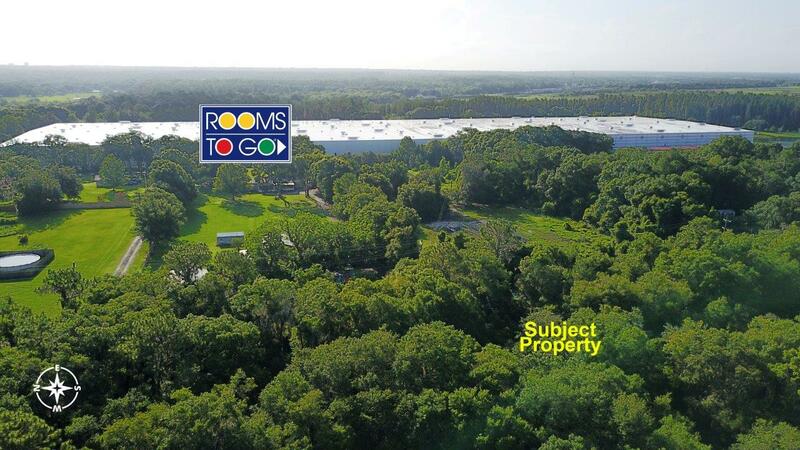 This West Lakeland property is across the road from Rooms-to-Go and the surrounding national brands attest to the prime location for warehousing and light industrial uses. 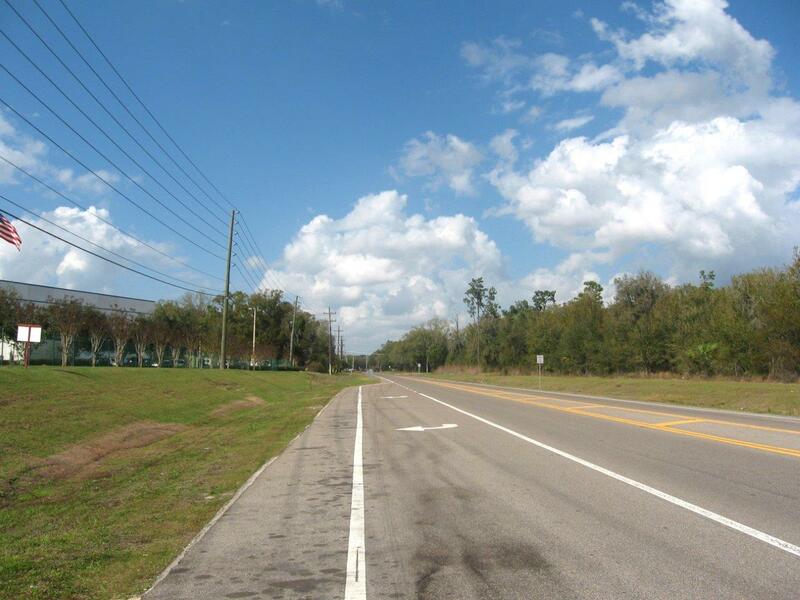 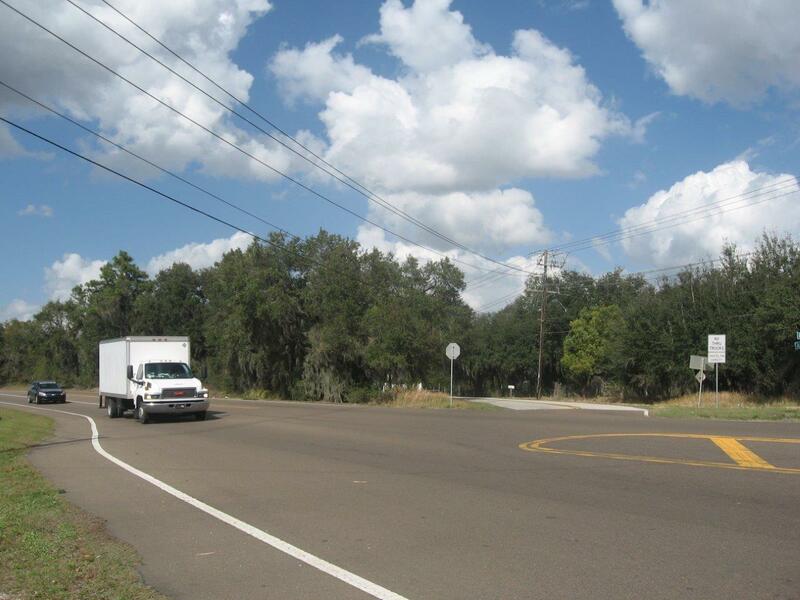 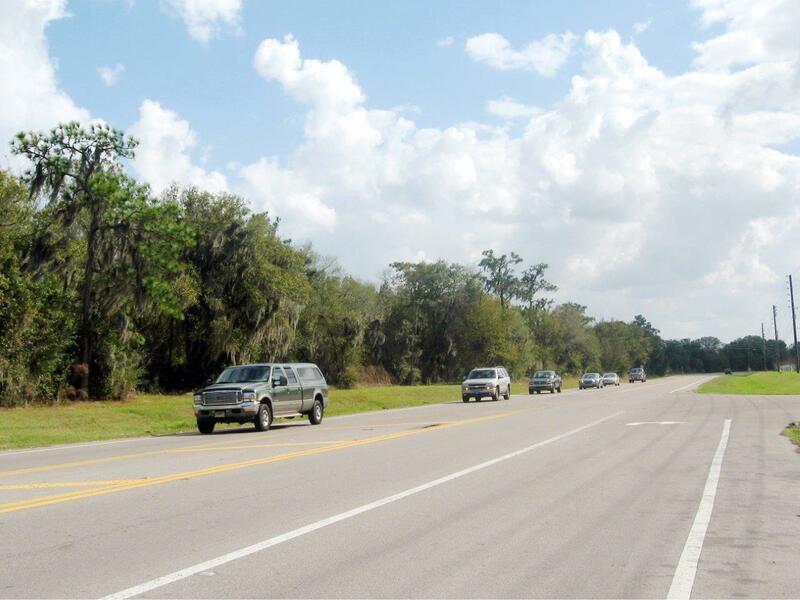 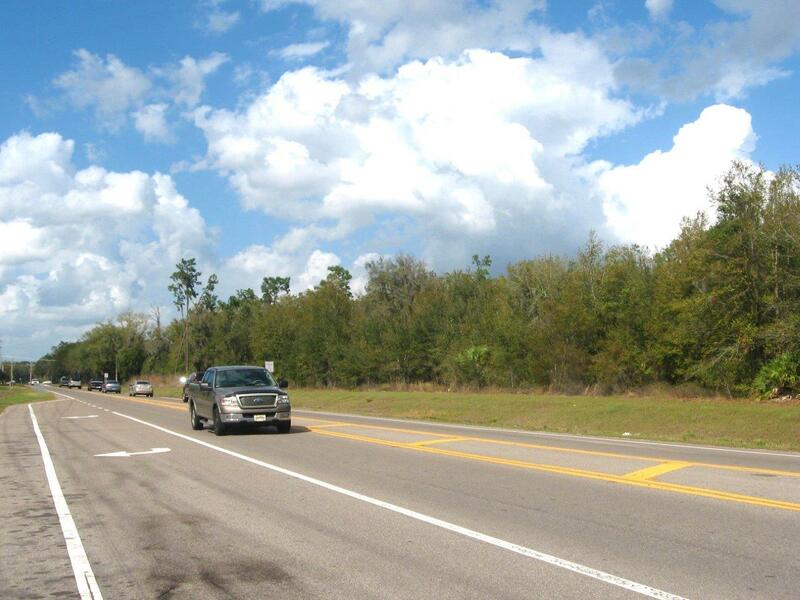 Central in a transportation hub, it is located only 2 miles to Interstate 4, minutes to the Polk Parkway SR 570 toll road, close to CSX railway center and the Lakeland Linder Airport.